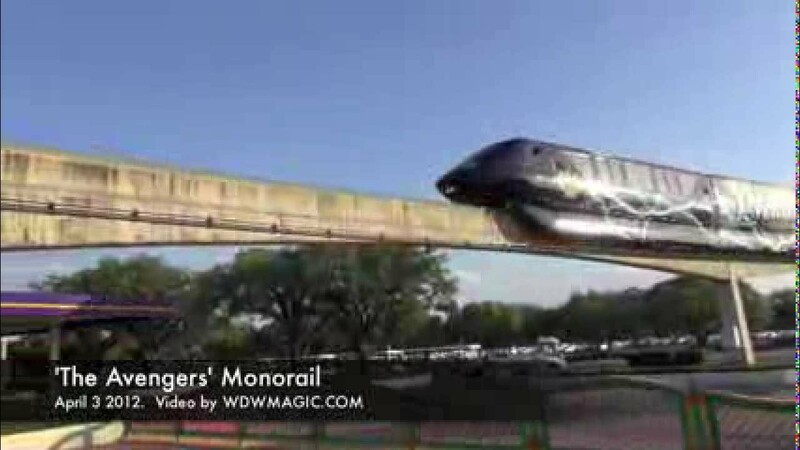 Aug 18, 2011 in "Walt Disney World Monorail System"
We mentioned last week that the new monorail spur extension on the Epcot line is now complete, and today we have some photos of the completed spur along with one of the maintenance tractors that is now stationed there. This new spur gives a much quicker response to a monorail issue on the Epcot line that requires the use of the maintenance tractor. 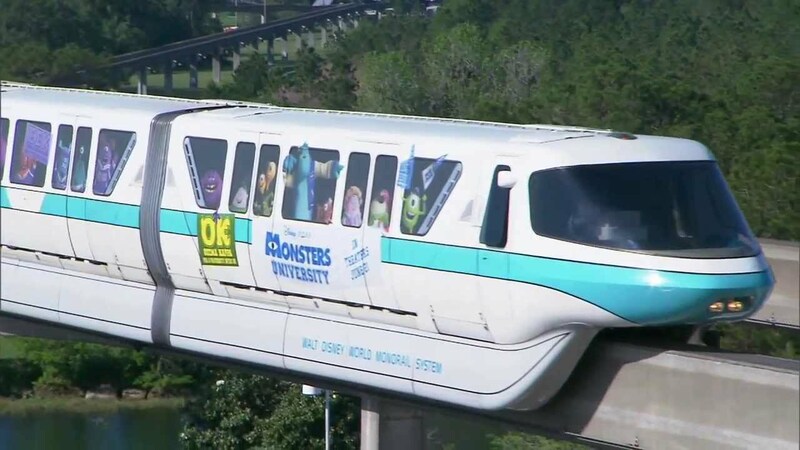 Previously the tractor would have to come from the monorail barn north of the Magic Kingdom, now it is positioned directly on the Epcot line leaving the TTC.